Agriculture And Farming. 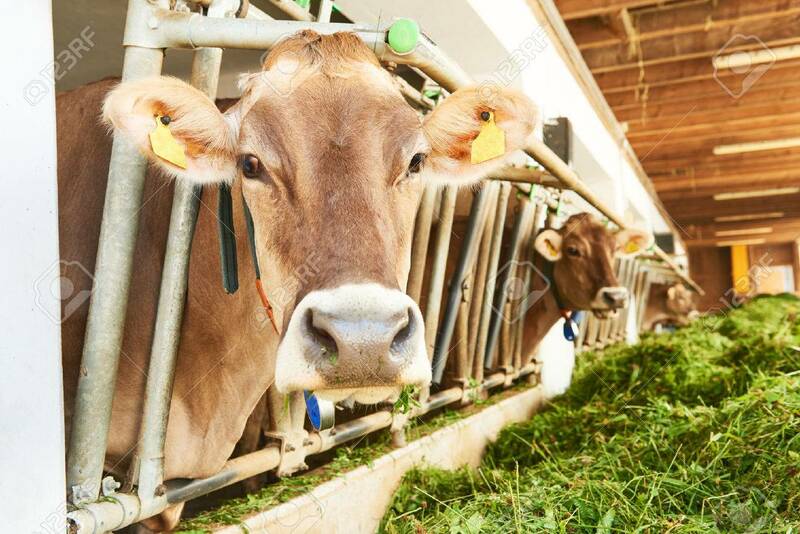 Cows In The Farm Stall Cowshed Eating Fresh Green Grass Royalty Free Fotografie A Reklamní Fotografie. Image 60840680.